I am a teacher, mentor, student, singer/song writer, actress, herbalist, rewilder, and naturalist. Connecting myself and others to nature on a self-sufficient level is my path in life. Herbalism is just one way to connect folks to the landscape around them and to give a sense of independence when it comes to personal health and nutrition. I started this blog as a way to connect and teach people along my journey who are not in my immediate community. Feral Botanicals will focus heavily on medicinal and edible plant adventures. However, I will be throwing in other skills and experiences that have to do with survival, nature mentoring, and current projects. My training and passion for herbalism began around 2007. Before more formal training with the Academy of Scottish Herbalism in 2010 I was mainly teaching myself and exploring the fascinating world of plants and healing. 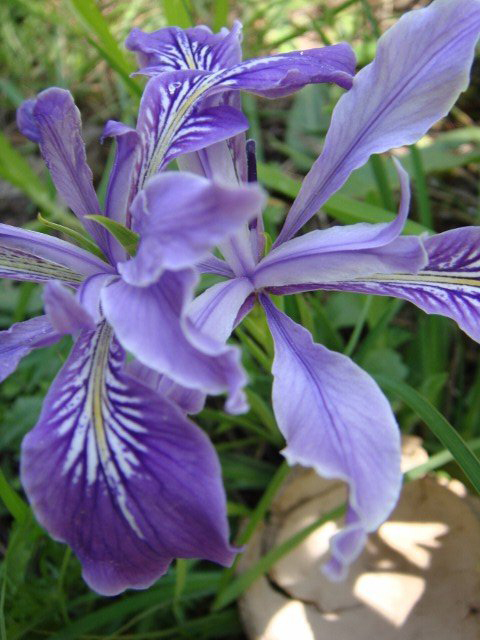 In 2011 I began my studies with the Columbine’s School of Botanical Studies where I am now the Clinical Director. 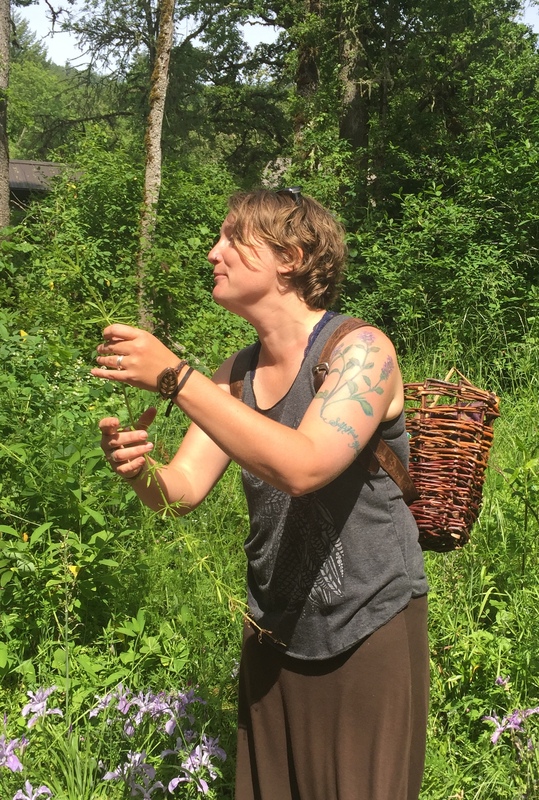 I have a particular passion for first aid and street herbalism and am honored to be working with Occupy Medical as a triage and herbalist team member. I am also a graduate of Tom Browns Jr.’s Tracker School where I have completed the Standard, Adv. Tracking & Awareness, and Philosophy 1 and 2. In 2009 my husband and I helped to found Whole Earth Nature School in Eugene, Oregon where we teach children and adults survival skills, nature awareness, and self-sufficiency skills. My hope is that my readers will come away with inspiring knowledge and the motivation that you too can do these skills. I can’t wait to read more on your blog and “follow” your blog! My path and interests are so very similar to yours – I’m just not as far along. I enjoy may of the same things you do and cant wait to share things back and forth. nice to meet you and I am hoping to learn more!